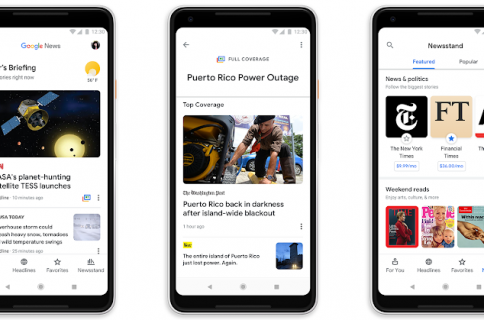 Today at its annual developer conference, Google announced some important new features and changes coming to its popular photo-management app for iOS, Android and the web. Users will soon new enjoy features powered by machine learning and artificial intelligence, like Suggested Actions that’ll offer contextual actions based on what’s on your photo. If the image is underexposed, you may see suggestions to brighten it. If the horizon is skewed, you’ll see the option to rotate the picture. Just tap a suggestion to complete the action. Another AI-powered feature detects the subject of a photo and leaves them in color (including their clothing and whatever they’re holding), while the background is set to black and white. This image-editing task used to require a specialized app and tedious manual editing. “As mentioned in the keynote at I/O, our annual developer conference, we’re also working on the ability for you to change black-and-white shots into color in just a tap,” the company said. 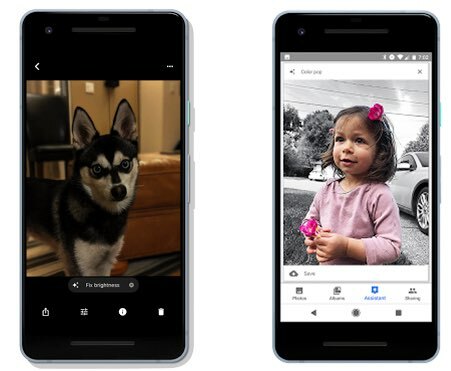 And last but certainly not least, you will soon be able to access your photos on Google through your favorite apps because Google is introducing a new Photos partner program that gives developers the tools to support the service in their products. 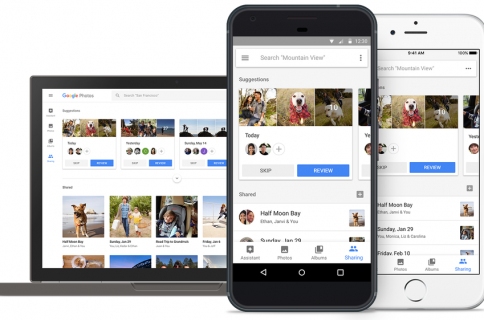 “Look for apps and devices that work with Google Photos in the coming months,” according to the firm. What do you think about these changes coming to Google Photos? What new features are you most excited about, and why?